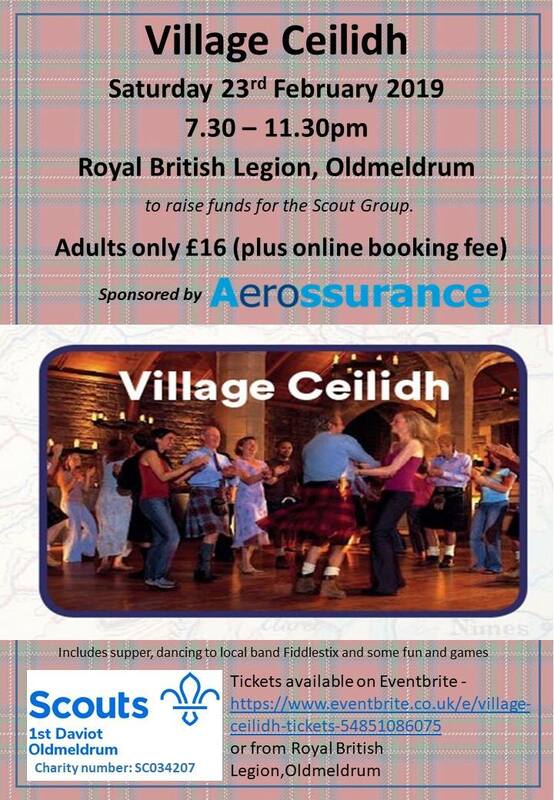 Daviot Oldmeldrum Scout Group’s village ceilidh is back! For over 18s only it promises to provide a boost to the post Christmas blues with a fantastic evening of entertainment. 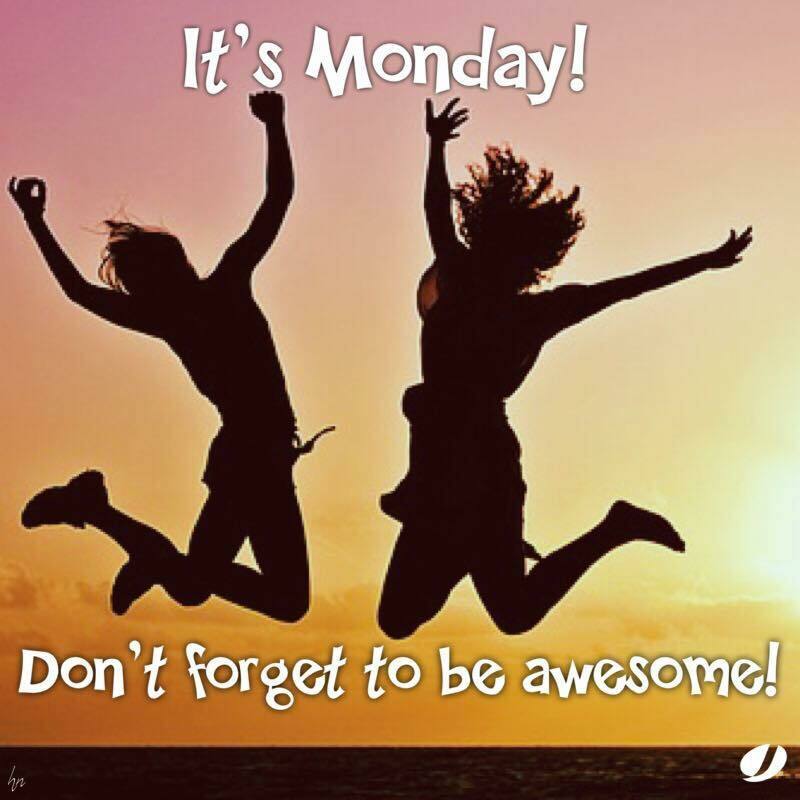 A Stovies (or Macaroni) supper, dancing to Fiddlestix and some fun and games – get some friends together and come along for what promises to be a great night – dress smart/casual with a touch of tartan. Tickets £16 (plus online booking fee) available at Eventbrite – https://www.eventbrite.com/e/village-ceilidh-tickets-54851086075. 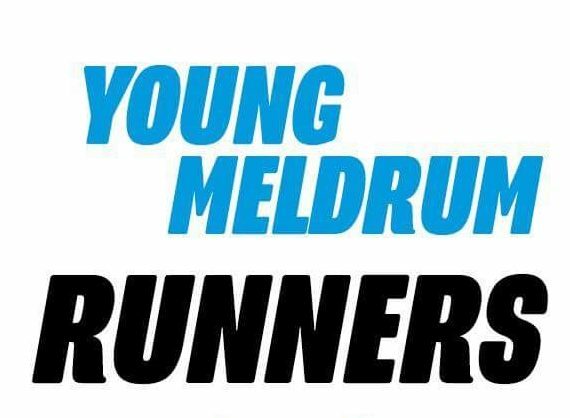 Tickets can also be purchased from The Legion in Oldmeldrum. Thanks to Aerossurance for sponsoring this event.